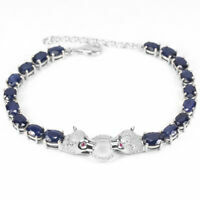 Details about NATURAL AAA RAINBOW OPAL OVAL & WHITE CZ STERLING 925 SILVER BRACELET 7-8 INCH. NATURAL AAA RAINBOW OPAL OVAL & WHITE CZ STERLING 925 SILVER BRACELET 7-8 INCH. 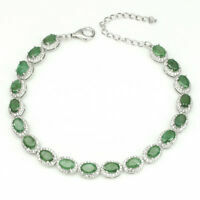 NATURAL MULTI COLOR TOURMALINE & WHITE CZ STERLING 925 SILVER BRACELET 7-9 INCH.